If you are struggling with getting your child to eat, try offering your child more foods he or she can dip. 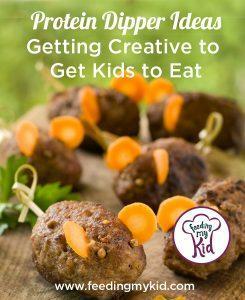 Kids love to interact with food. 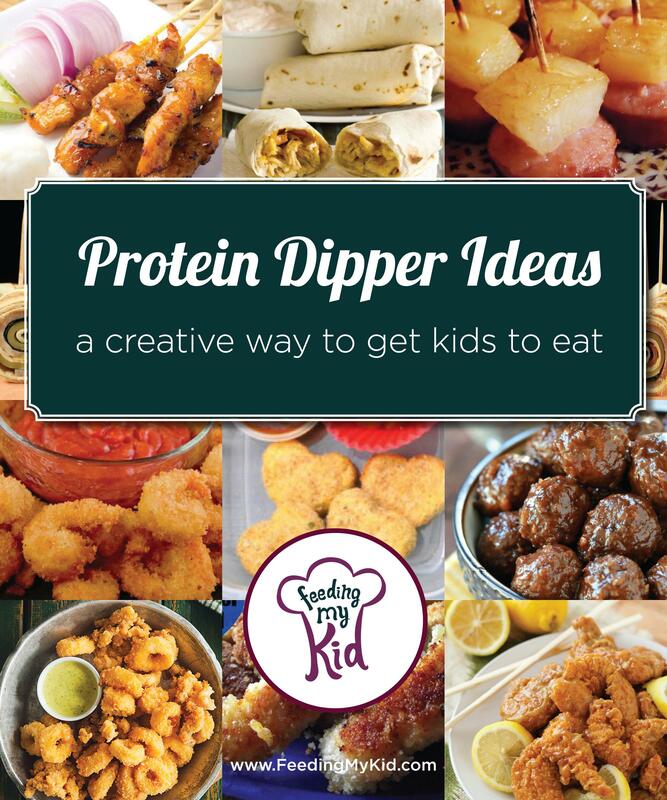 Let your child dip everything, if that’s what gets him or her excited to eat healthy. In our home we cut up the meat or seafood in small bites and use toothpicks. It’s amazing how my twins wouldn’t eat a lot of protein until I introduced toothpicks and all kinds of different dips. They were about 20 months when I introduced the amazing toothpick. I try to pair most food with some kind of dip. Check out our list of dips and vegetable dippers. 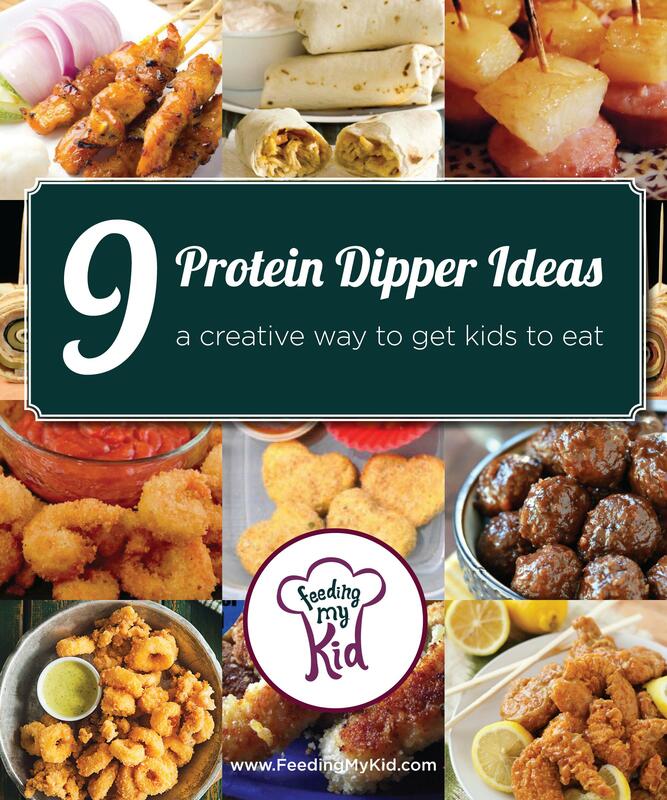 Your child can dip chicken, steak or meatballs into ketchup, mustard, salad dressing- you name it! Don’t stop there! We have tons of ideas for you below. Do you know we have discussion boards? Join the conversation on our discussion boards. Ask questions. Share advice. Ask unlimited questions. 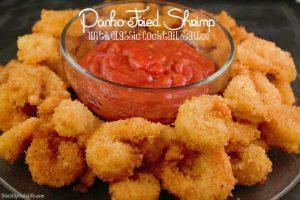 Find the recipe for Panko Fried Shrimp. 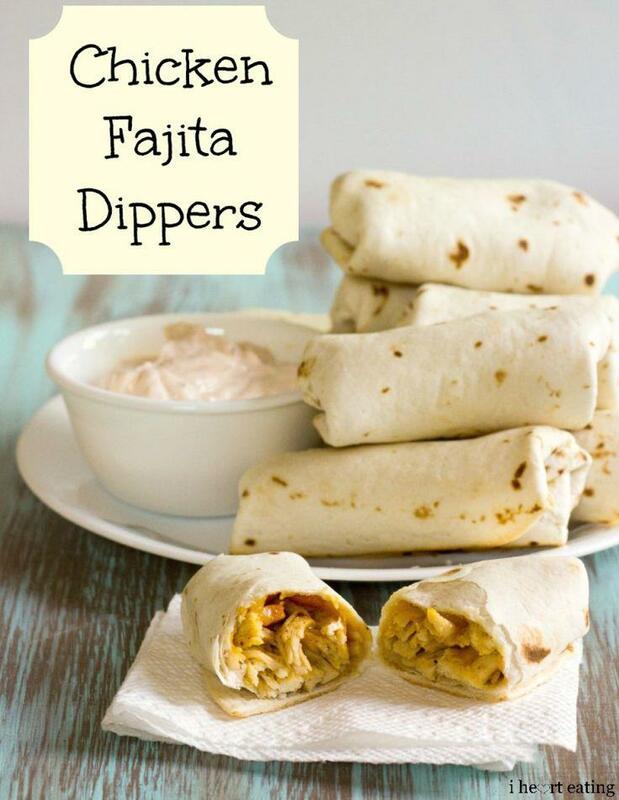 Get the recipe for Baked Chicken Fajita Roll-Ups here. 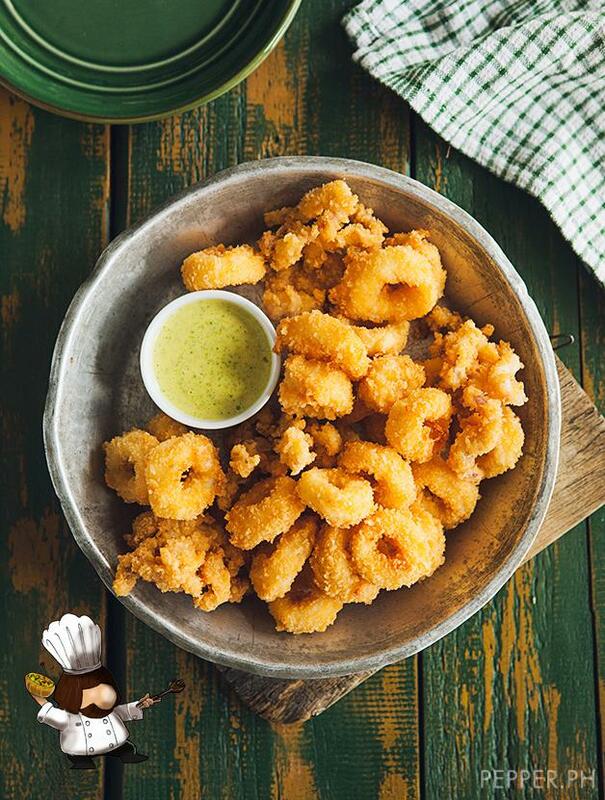 Find the recipe for Parmesan-Crusted Calamari here. 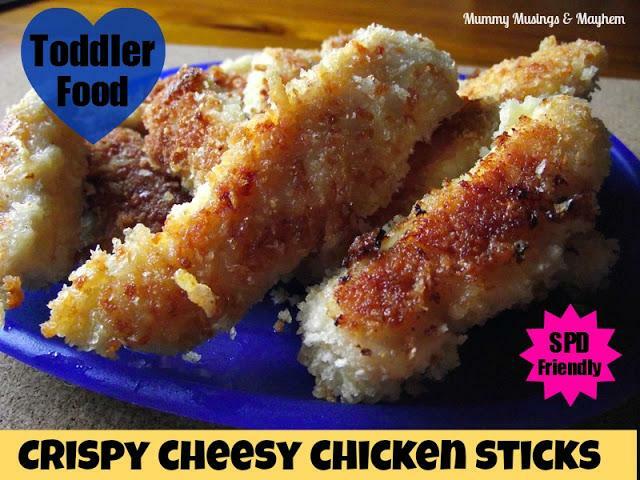 Get the recipe for Crispy Chicken Sticks for Dips here. 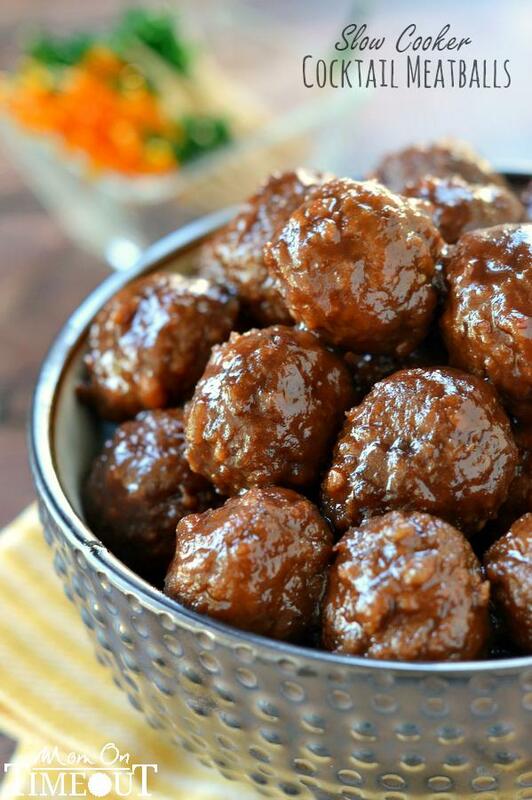 Get the recipe for Slow Cooker Cocktail Meatballs here. 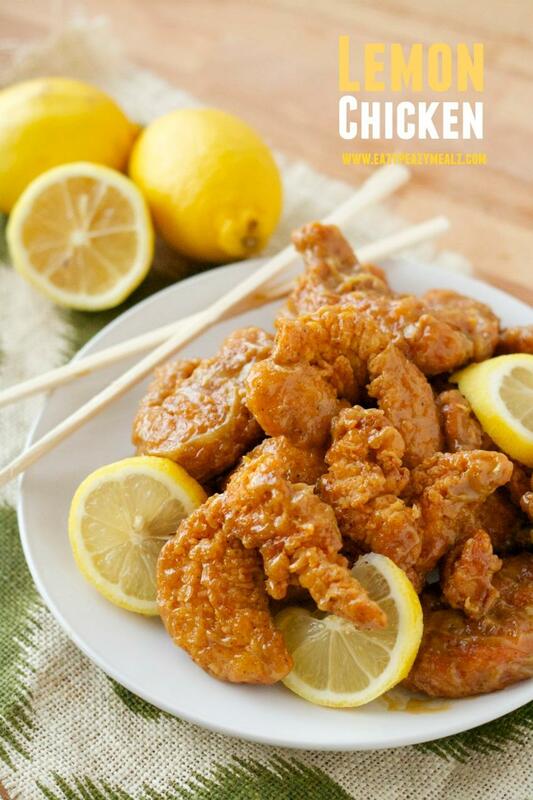 Get the recipe for Lemon Chicken Asian to Dip here. 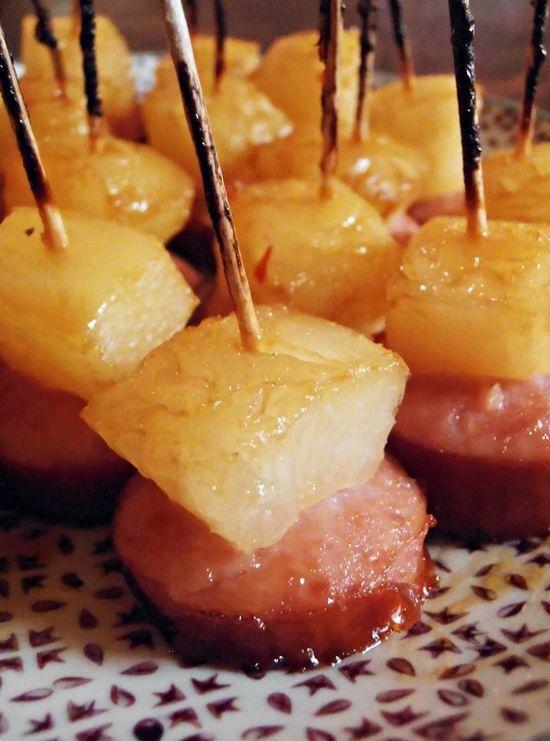 Get the recipe for Glazed Kielbasa Bites here. 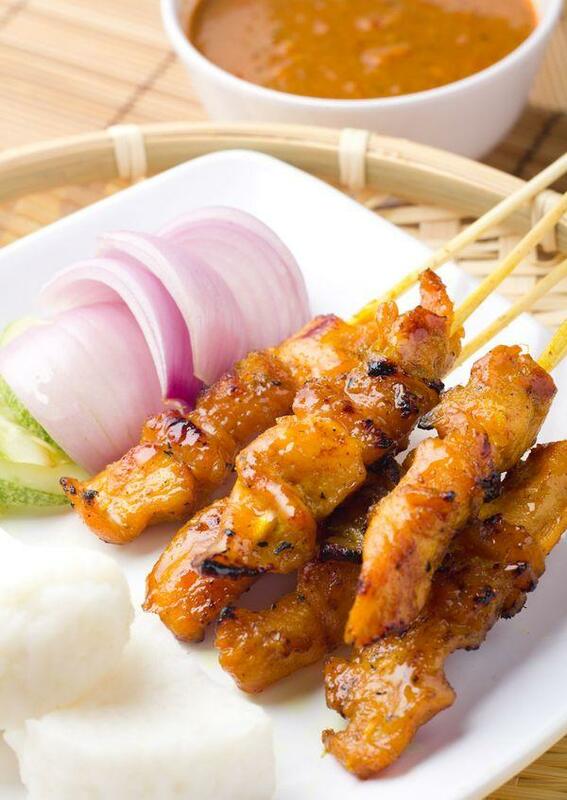 Get the recipe for Spicy Peanut Chicken Satay here. Need ideas on dips? Check out our mega list of dips. Add some healthy dipper options with veggie dippers and fruit dippers. What are your family’s favorite dippers? Share all of them in the comments below. Also, follow our Pinterest boards as we add new dips and dippers all the time. Our ultimate list of protein dipper ideas. 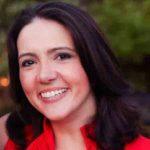 Previous articleYour Might be Creating An Over-Eater and Not Even Know It! Next articleWhich Seafood is Safe to Eat in Pregnancy?